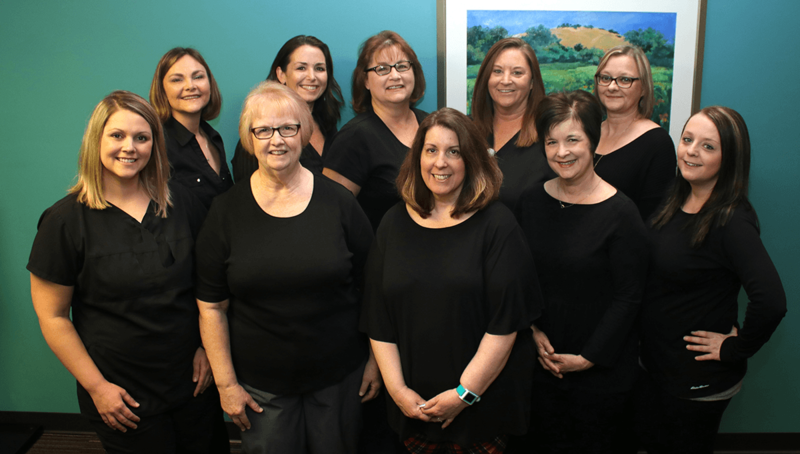 Benrus Surgical Associates was founded by Drs Ben Neubeiser, Russell Crider and Earl Wipfler and has been serving the St. Charles community since 1968. Benrus Surgical Associates is currently comprised of Daniel Bergmann, Kenneth Hacker, Laurel Yeager, Jennifer Etling and Jerad Miller. Benrus Surgical Associates currently performs procedures at all four major hospitals in St. Charles County covering the cities of St. Charles, St. Peters, Lake St. Louis, O’Fallon and Wentzville. Dr. Bergmann is the senior member of Benrus Surgical Associates. 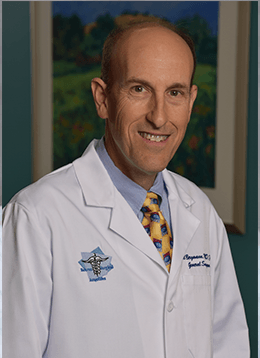 He is a board-certified general surgeon who has practiced since 1988. He completed his undergraduate and medical degree at the University of Missouri-Kansas City. He completed his general surgery residency at UMKC/Truman Medical Center in Kansas City. He is a Fellow of the American College of Surgeons. He spent three years as an Assistant Professor of surgery at UMKC before moving back to St. Louis and joining Benrus. He grew up in St. Louis and currently lives with his wife in West St. Louis County. He has extensive experience with laparoscopic surgery including gallbladder removal and repair of hiatal hernias for acid reflux. He also performs other abdominal surgery and hernia repair. Originally from St. Louis, Dr. Hacker obtained his undergraduate and medical degrees from Creighton University in Omaha. He completed his general surgery residency at St. Luke's Hospital-Kansas City. 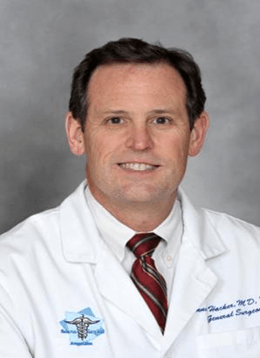 He is a board-certified general surgeon and a Fellow in the American College of Surgeons. He has been with the group since 1996. He performs all aspects of general surgery including laparoscopic surgery for gallbladder disease and reflux. He has a particular interest in complex hernia repair and often holds courses teaching surgeons various hernia repair techniques. 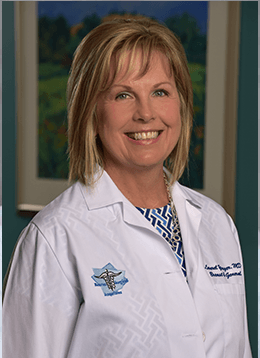 Dr. Yeager is a board-certified general surgeon who has been with Benrus since 1999. She received her undergraduate degree from Eastern Illinois University in Charleston and her medical degree from Southern Illinois in Springfield. She completed her general surgery residency at the University of Wisconsin Hospitals in Madison, Wisconsin. She is a Fellow of the American College of Surgeons and a member of Alpha Omega Alpha Medical Honor Society and The American Society of Breast Surgeons. She lives in St. Charles with her husband, Kevin and their two children, Madison and Olivia. Her interests include breast surgery and general surgery. Dr. Etling is a board-certified general surgeon, who has been with Benrus Surgical Associates since January 2005. 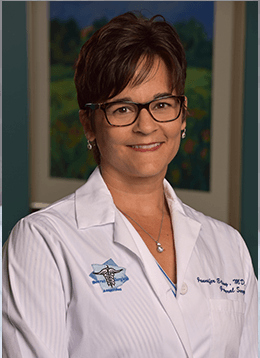 Dr. Etling received her undergraduate degree from Indiana University in Bloomington, Indiana, and her medical degree from Washington University School of Medicine in St. Louis. She completed her general surgery residency at the University of Wisconsin Hospital and Clinics in Madison, Wisconsin. She is a Fellow of the American College of Surgeons and a member of the Alpha Omega Alpha Medical Honor Society. She lives in St. Louis with her husband and four children, Taylor, Tommy, Addison and Avery. Her special interests include general and laparoscopic surgery. Originally from Omaha, Nebraska, Dr. Miller obtained his undergraduate degree from the University of Nebraska-Omaha. He obtained his medical degree from the University of Nebraska. He completed his general surgery residency at Mount Carmel Medical Center in Columbus, Ohio. He then obtained a fellowship in colon and rectal surgery from Grant Hospital in Columbus Ohio. 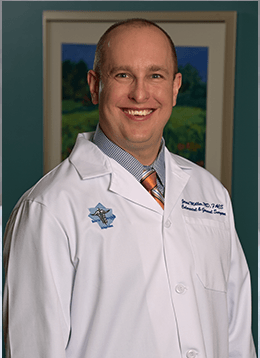 He has been with the group since 2008 and is the only board-certified colorectal surgeon in St. Charles County. His areas of interest are colon and rectal surgery including both benign and malignant pathology. He is a Fellow in the American College of Surgeons as well as the American Society of Colon and Rectal Surgeons.